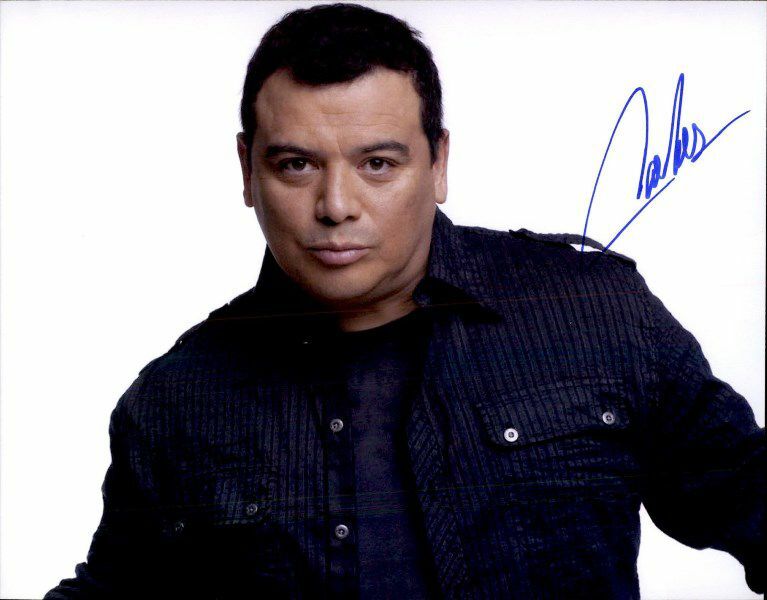 Carlos Mencia is undoubtedly one of today’s most popular entertainers and comics. Whether it is man-on-the-street interviews, studio comedy, commercial parodies, nationwide sold-out tours, or films, Mencia demonstrates an extraordinary ability to connect with a wide and diverse audience. Mencia comes from a humble background, born in San Pedro Sula, Honduras, the 17th of 18 children. His parents sent him to the United States when he was about three months old, where he was raised in Maravilla Projects in Los Angeles, California by his aunt and uncle. In his early teens, Mencia moved back to Honduras because his family wanted him to avoid the destructive gang culture of East Los Angeles. When Mencia later returned to Los Angeles, he showed such educational prowess that he was immediately promoted to the tenth grade. Soon after, he successfully graduated from Garfield High School. Mencia began his career doing stand-up on amateur night. After he found success on the L.A comedy circuit, Mencia was named “International Comedy Grand Champion” from Buscando Estrellas (the Latino version of Star Search). This led to appearances on “In Living Color,” “The Arsenio Hall Show,” “Moesha” and “An Evening at the Improv.” In 1994, he hosted the HBO comedy series “Loco Slam” and in 1998 he hosted “Funny is Funny!” on Galavision. Mencia released a comedy album in 2000 called “Take a Joke, America” that showcased his brand of humor. Mencia continued his journey up the comedy ladder by headlining “The Three Amigos” tour with Freddy Soto and Pablo Francisco in 2002, which sold out in record time around the United States. He was also featured in the independent films, “Outta Time” and “29 Palms” and starred in guest spots on “The Shield” and “The Bernie Mac Show,” among others. In 2002, he received a CableACE Award nomination for Best Stand-Up Comedy Special for his HBO special. That same year, Mencia was featured on “Comedy Central Presents.” Mencia remained busy and after the success of his solo dvd, “Carlos Mencia: Not For The Easily Offended,” “Mind of Mencia” went into development. The show was an instant hit and after the first season, Comedy Central signed Mencia back for his own original stand-up special, “Carlos Mencia: No Strings Attached.” The special was the first Comedy Central Stand-up Special DVD to achieve Platinum sales status. In the summer of 2007, Mencia starred opposite Ben Stiller and Michelle Monaghan in the Farrelly Brothers’ hit feature film, THE HEARTBREAK KID (DreamWorks). 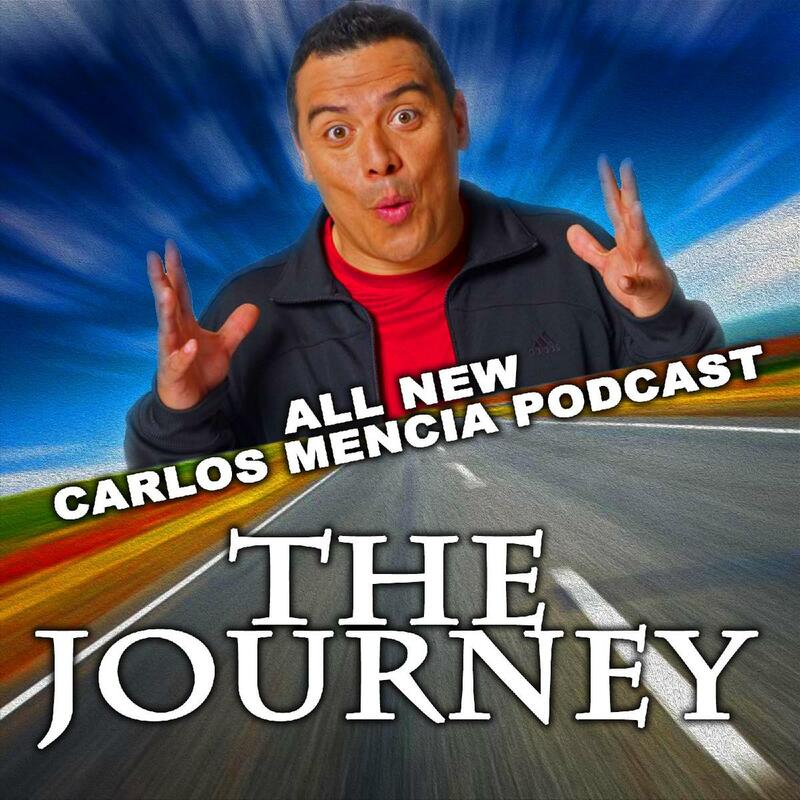 In the fall of that year Mencia headlined a nationwide comedy tour titled “Carlos Mencia Live Presented by Bud Light.” The highly anticipated tour brought Mencia face-to-face with his fans from September 2007 through December 2007. Shortly thereafter, Mencia taped a new comedy special for Comedy Central, “Carlos Mencia: Performance Enhanced,” that aired in May 2008. Since 2007, every holiday season Mencia has embarked on a USO Tour to the Persian Gulf to entertain the troops serving overseas. For his 2008 trip, Mencia visited Kuwait to host “Operation MySpace,” an exclusive concert for American Troops in the Middle East alongside Jessica Simpson and The Pussycat Dolls. The special aired on FX in April 2008. Mencia’s 2009 USO tour had stops in Turkey, Kirkuk, Baghdad, Qatar, Afghanistan, and many other countries. In July 2008, Mencia began his tour, “At Close Range” at Red Rock Amphitheatre in Colorado. The tour was sponsored by Bud Light and co-promoted by Icon Entertainment and Live Nation. Larger than all of his previous tours, Mencia performed in 80 cities across the country. In the summer of 2009, he kicked off a nationwide comedy tour entitled “The Administration of Laughter” which brought him to excited audiences all around the country. In March 2010, Mencia starred in the family comedy OUR FAMILY WEDDING (FOX Searchlight) alongside America Ferrara and Forrest Whitaker. In the last couple years, Mencia chose to go back to his comedic roots, performing at a number of comedy stores throughout the country – allowing him to share his newest material with smaller and more intimate audiences.